Our best team of designers, astronomers and engineers is developing this new app that will satisfy both professional astrophysics and astrophotographers and the youngest astronomers interested in space. This mobile application is, at the same time, a professional tool to assist night sky observations and a scientific dissemination project about space sciences. This project, currently in alpha test version, will be partially funded by the Spanish Astronomy Society. By now, we already have a functional version of the app, but we will keep working on it to include new functions and to improve the user experience. Our goals, beside providing accurate data to develop astronomy observations, are to approach science to the general public, arouse scientific and technological vocations, make known some important institutions, increase the awareness of Spanish contributions to science and collaborate with other users and with people involved in the science community. Due to its simplicity, self-learning, and to notifications of important events, and thanks to a friendly design and integrated games, this app will captivate many users and will awake scientific vocations. The app is truly designed for any public, its perfect for professionals because it provides useful and precise information, it is adapted to handicap people, kids love it because of the games that approach science in an amusing way and promote collaboration, and it connects with young people through social media, where you can share your results, alerts, or interesting facts such as their age or weigh in other planets. Basic information for astronomy observations. Basic knowledge about night sky. Ephemerides calculation tools (falling stars, eclipses, moons, planets, ISS and satellites flybys). Visible objects in the sky (planets, moon, satellites), using algorithms and stellar calculations. Collaboration between all the users to create special events and notifications. 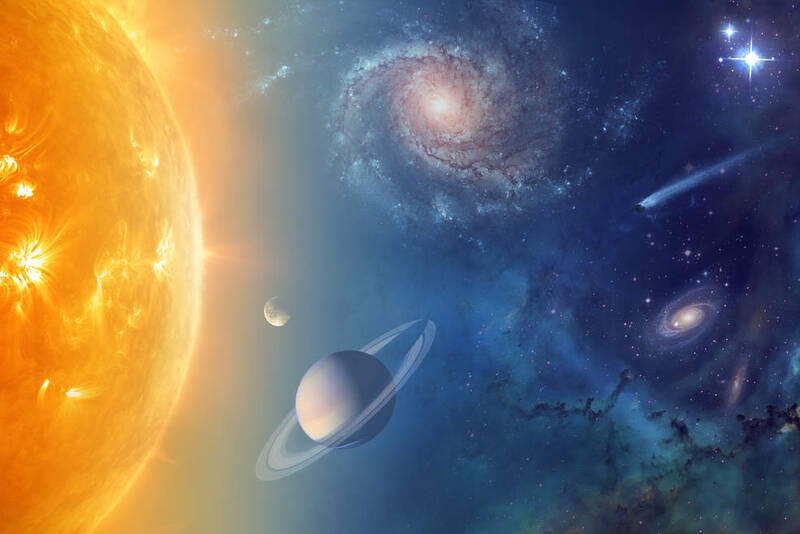 Updated encyclopedia of planets, moons, asteroids, satellites and other Solar System bodies. Updated encyclopedia of all NASA and ESA (and other space agencies) missions. 360º navigation through space scenarios. We will keep adding new functions to make this app the most complete guide for astronomy and space science.